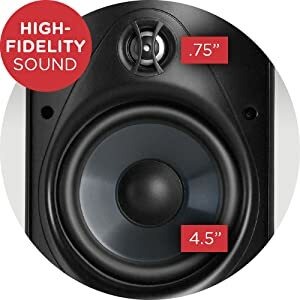 4 1/2" (11.43cm) Dynamic Balance long-throw mineral-filled polypropylene cone driver with butyl rubber surround pumps out surprising bass response from a compact design. 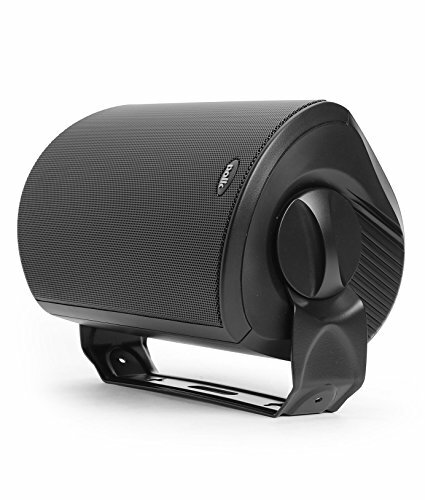 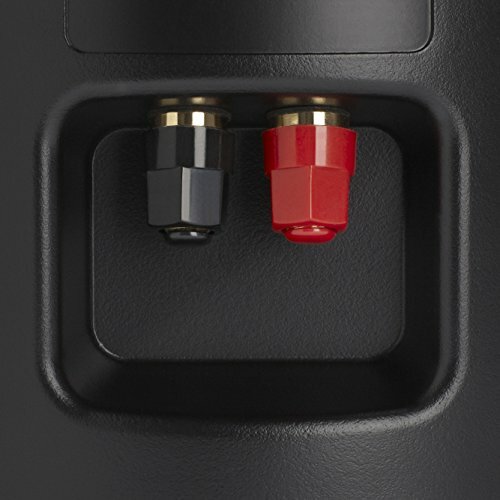 The perfect material performance, eliminating driver and tweeter 'artifacts' for more realistic sound reproduction at high and low volume levels. 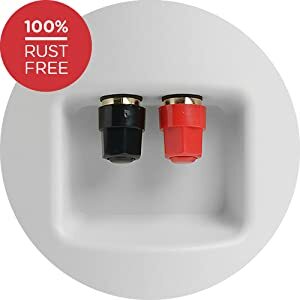 Mil Standard 810 Immersion, Mil-Std 883 Method 1009.8 for salt and corrosion. 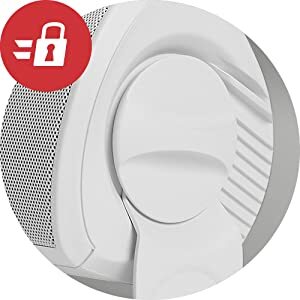 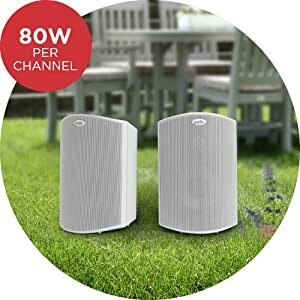 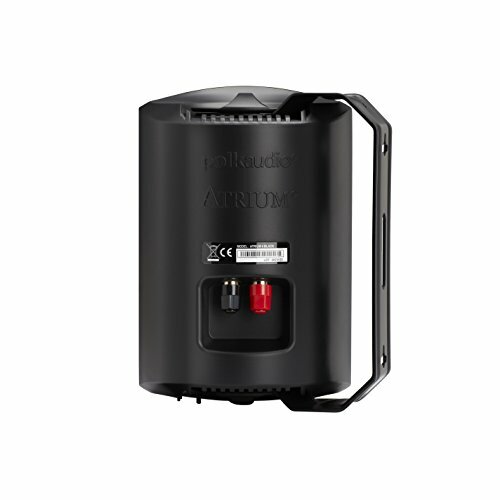 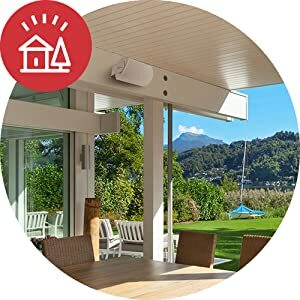 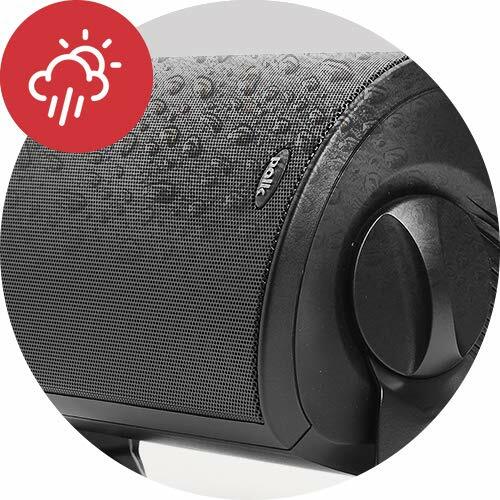 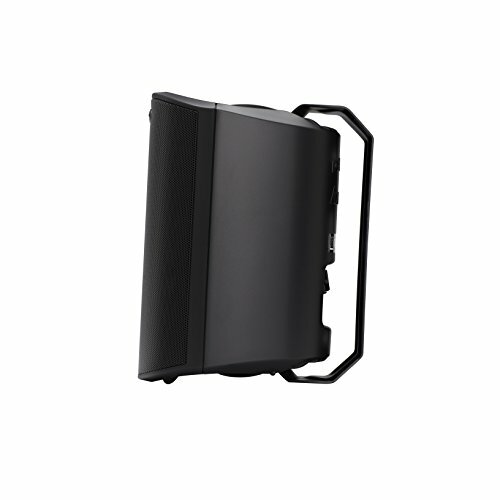 )Atrium Speakers can effortlessly withstand the worst mother nature can dish out, whether its extreme temps or heavy rains. 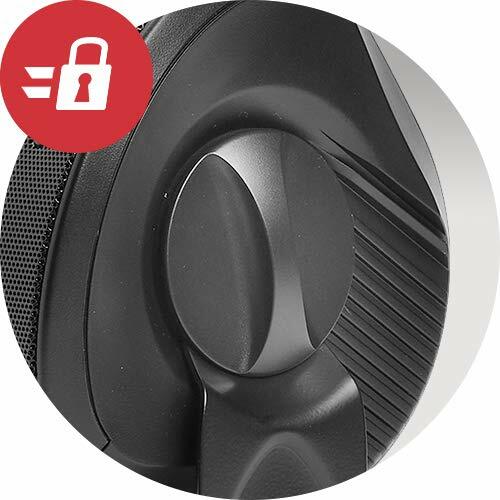 Speed-Lock Mounting, the easiest, fastest and safest of all mounting systems. 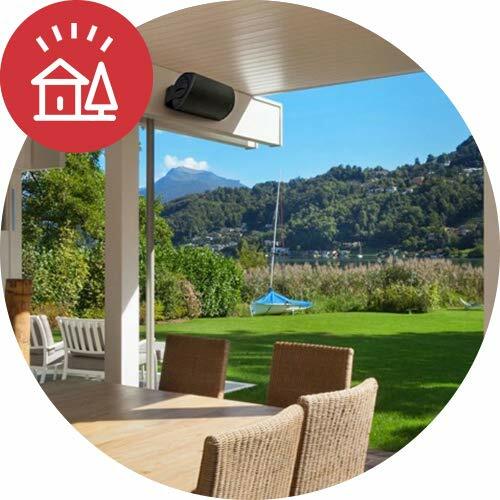 Broad coverage baffle design fills a large open outdoor space with big, full-range sound. 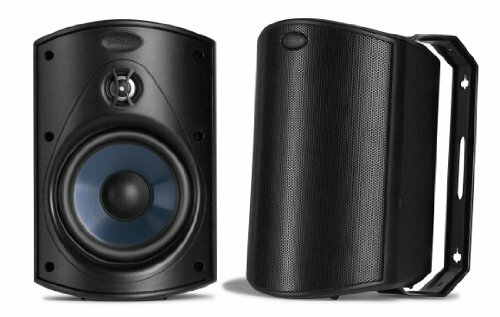 The Atrium 4 has a more steeply-angled baffle design that maximizes critical mid- and high-frequency dispersion over a large area, without sacrificing detail.